Molting occurs once a year in adult birds older than one year, normally in late summer or autumn. During this time, birds will lose their feathers and regrow new ones. It's a way of refreshing their plumage for the winter so they'll stay warm. A hard molt. A hard molt means all the feathers are lost almost at once, so molting is over relatively quickly. A soft molt. A soft molt means the feathers are lost and regrown gradually. Sometimes you may hardly notice a soft molt, except as a reduction in laying. A series of molts occur in the first year of a bird's life, as they're growing in their adult plumage. This is perfectly normal and nothing to be concerned about. What type of molt your birds have is usually a matter of genetics. Commercial entities tend to breed for a hard molt, because birds lay fewer (or no) eggs while they're molting, since feather growth uses up so many of your hen's resources. 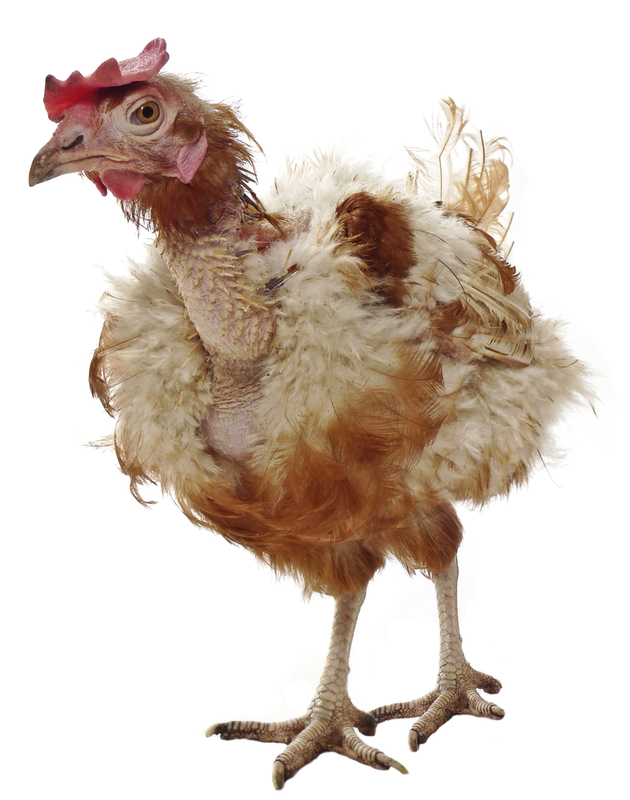 Natural molting, hard or short, is brought on by shorter days, but a molt can be caused by other triggers. For instance, factory farms will often deprive a bird of food for several days, or water for a day or so, to induce them to molt all at once so it's easier for them to manage. 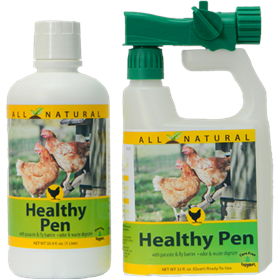 When your chickens are molting, they'll probably lay fewer eggs, or even temporarily stop. That's normal. You may not make the connection if your hens are going through a soft molt, rather than a hard molt. 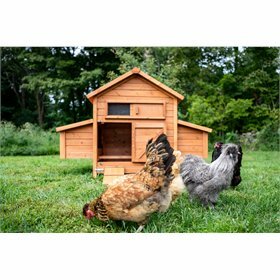 But that said, there are a number of reasons your chickens might not be laying, so if you suspect there's something more to it than molting, have a look at this list of other possible reasons your chickens aren't laying. ...depending on the "hardness" of the molt, and other factors, like the overall health and nutrition of your bird. 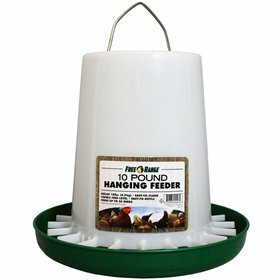 You always want to provide a quality, "complete" feed to your flock all year long, of course, but you can help speed things along during the annual molt by offering high protein treats. 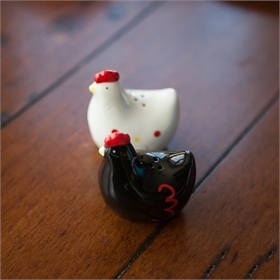 Flock owners report cutting egg-loss time in half when offering these supplemental treats.